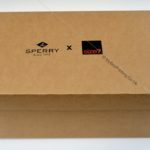 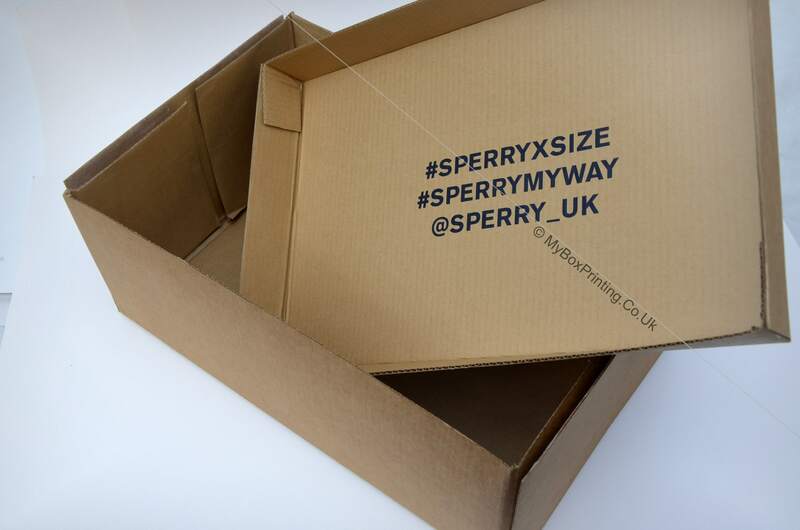 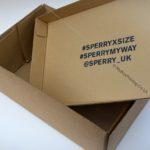 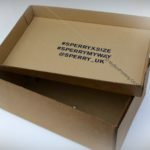 Sperry X: is a footwear brand of Sperry. 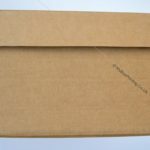 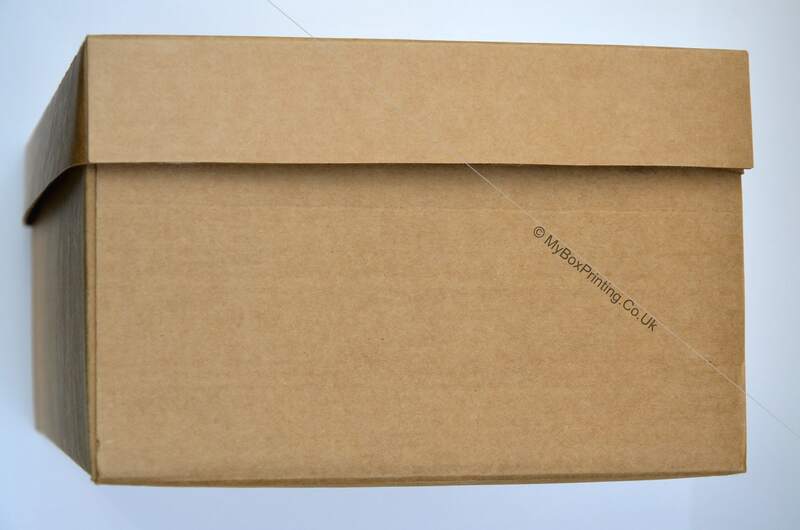 We made their two piece boxes using brazilian kraft+b flute corrugation inside and printing on top and inside of the lid. 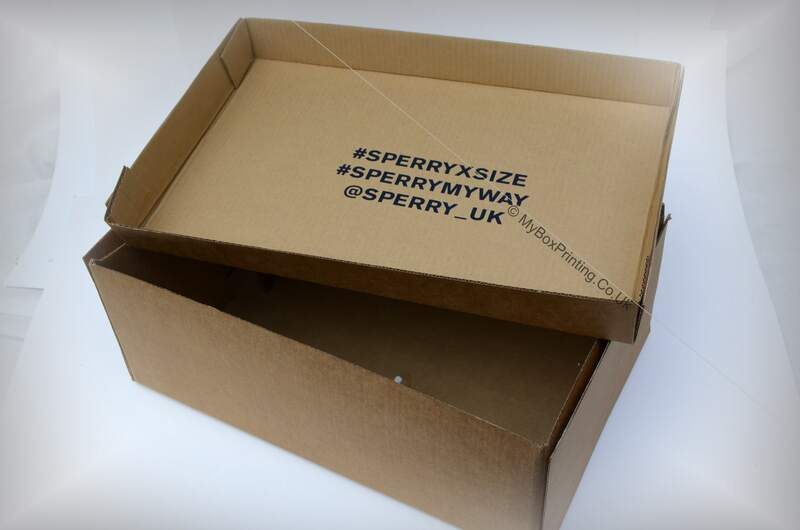 If you are interested in similar Shoe Boxes, then you may request a quote using our web form on this page or if you want more information then you can head to our shoe boxes page for complete product details.